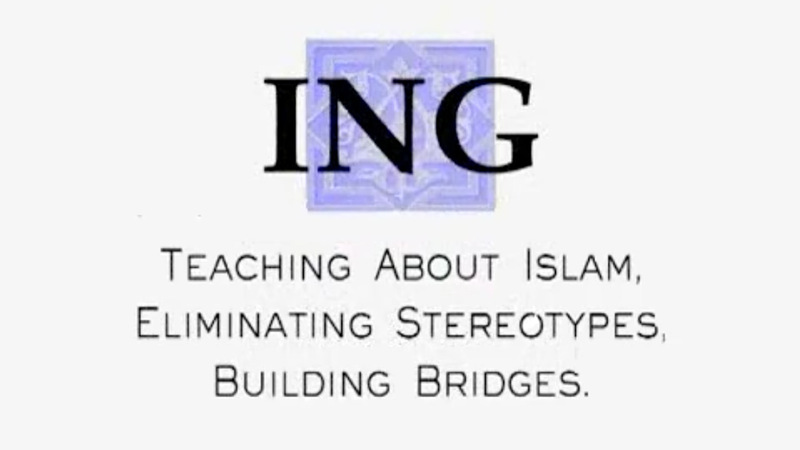 The Islamic Network Group, which works to dispel stereotypes about Muslims and increase interfaith understanding, wanted people at a convention to visit its booth. With a limited budget that precluded any new filming, they asked Kikim Media to produce a 60-second spot that would pique interest in their activities. Produced by Michael Schwarz and Alex Beckstead, original music by Jon Herbst. Please contact us if you would like to view this video.